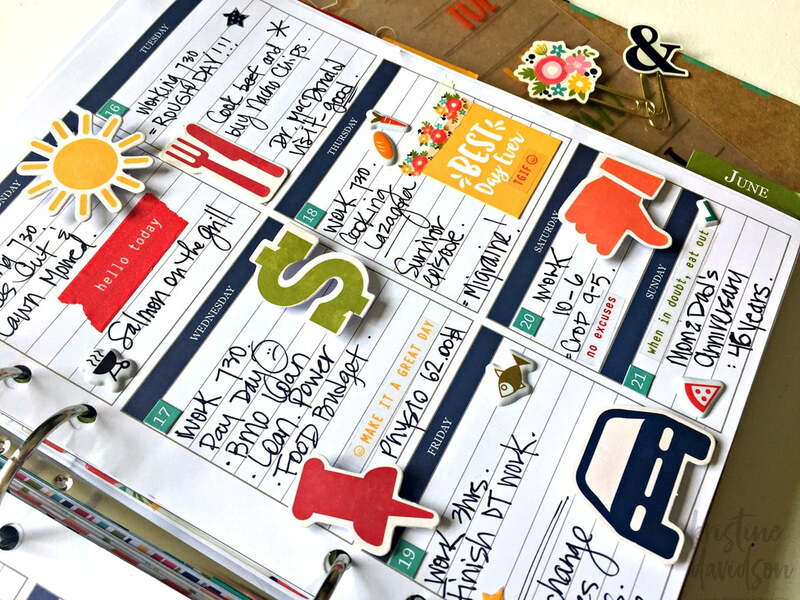 Day 2 Day Planners with Jillibean Soup! Hi SCT Friends! Kimber here with Jillibean Soup. 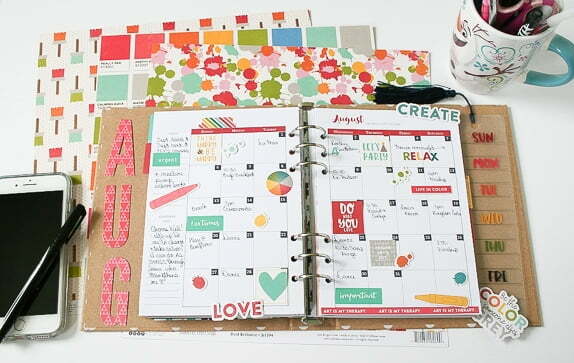 I wanted to share some great uses of our Day2Day planner system. 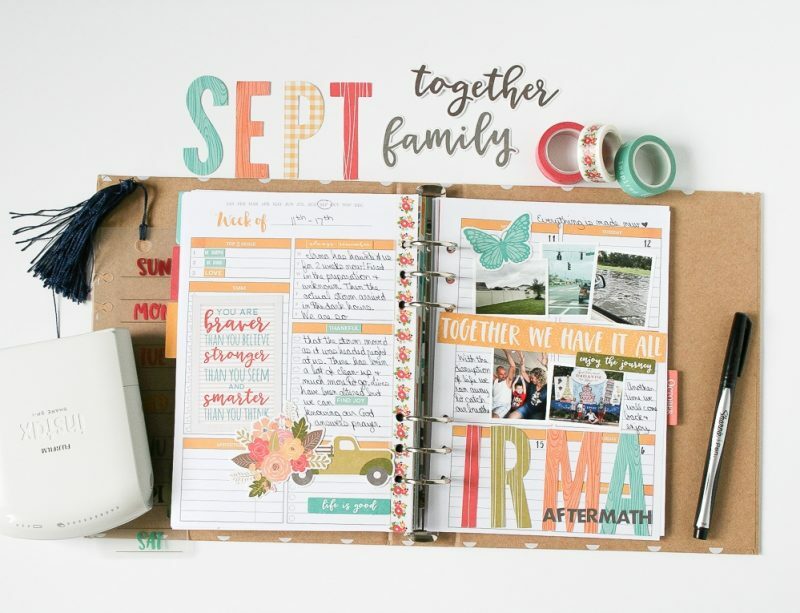 Our designer, Wendy Antennuci works with our planners every month to show you how she utilizes all of our products in her daily life. 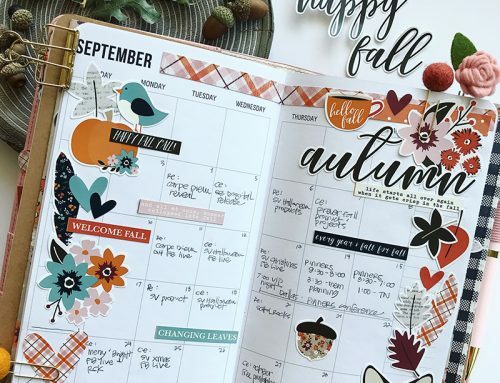 As you look through her pages for the past couple of months, you will see that she uses the month at a glance that is customizable to any year, not just 2017. 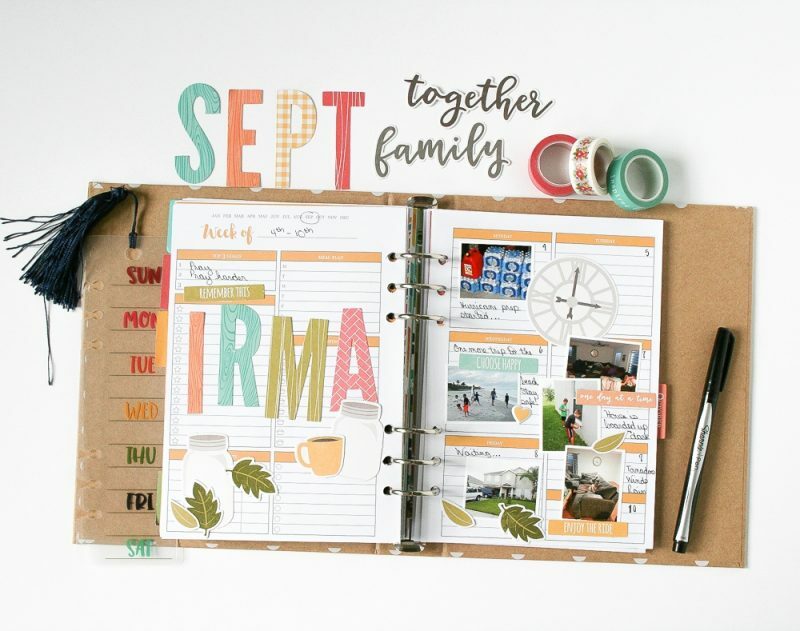 She also uses the weekly pages for each month as a scrapbook to document what is coming up or what has happened over that week. 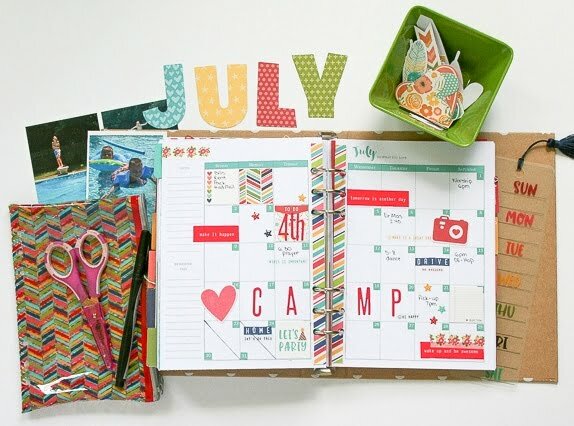 On Wendy’s July spread, you can see where she used the square cardstock stickers that fit perfectly in the month at a glance days. 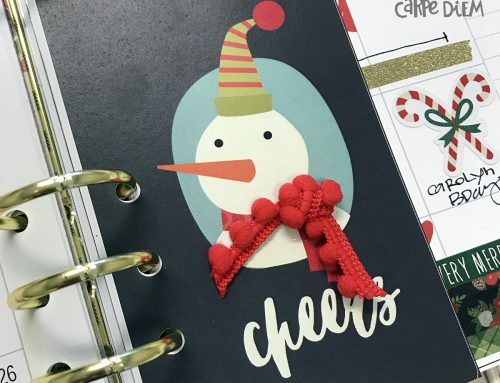 Perfect on their own or layered with additional stickers. 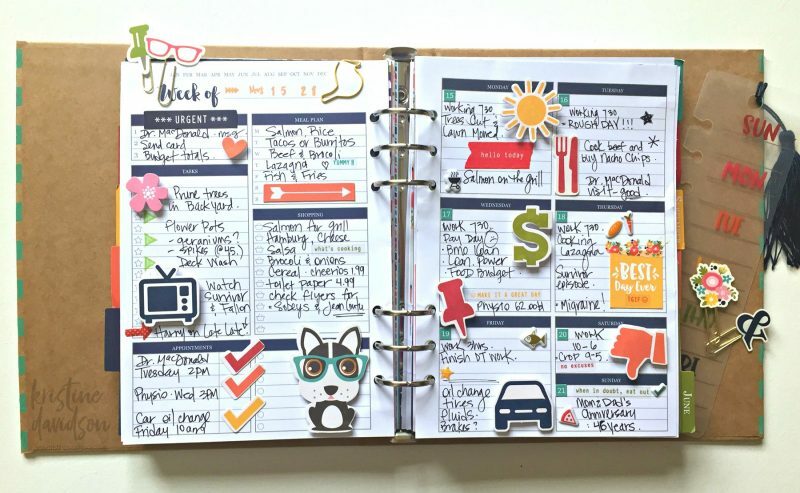 In August, Wendy used some of the sticky note to-do lists to add a bit of journaling or a note. She also stamped a few images to help tell her story. 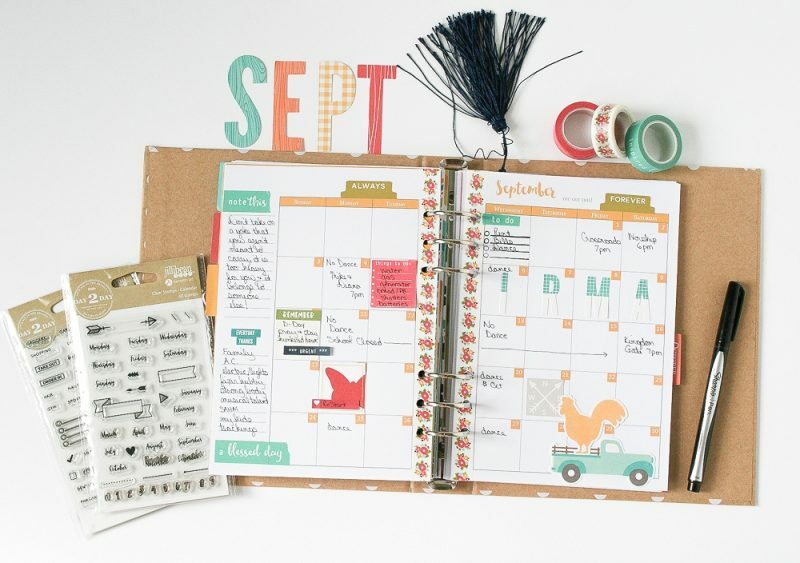 Wendy uses the washi tape along the edge of the calendar as well as small bits of the washi tape on the sides of her month at a glance page. 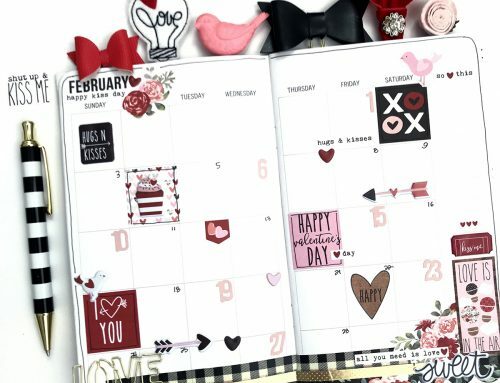 She also utilizes the sticky note to-do lists to help remind her what needs to be taken care of throughout the month. 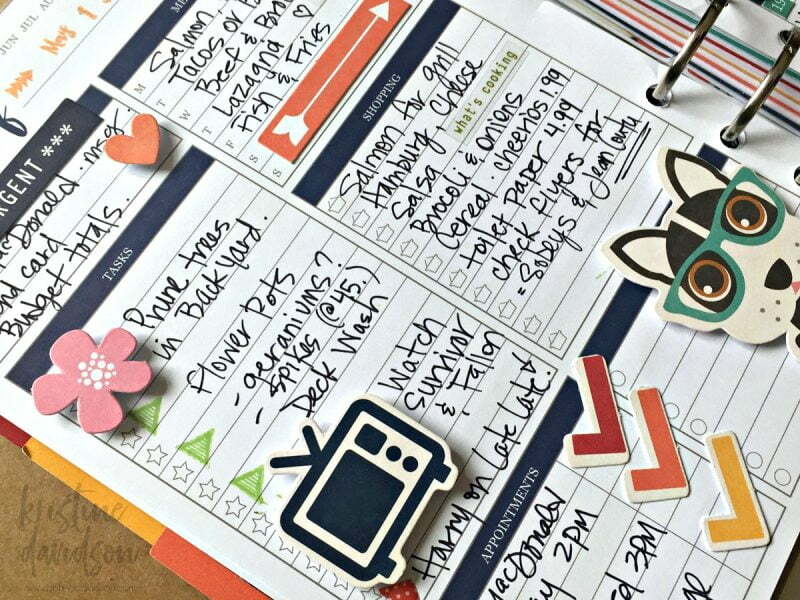 Designer Kristine Davidson used her planner to list out what she needed to accomplish for the week. 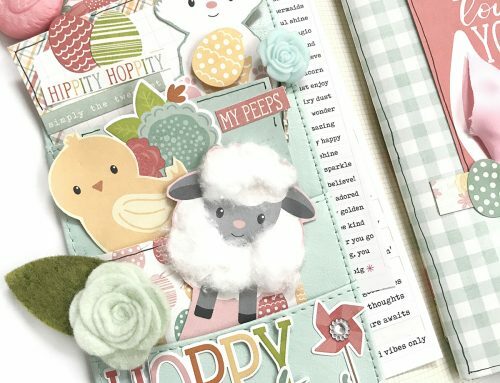 Kristine used the fun clips to decorate her page along with bits of the washi tape. Some of my favorites she used are the little puffy sticker pizza slices and the clear stickers! 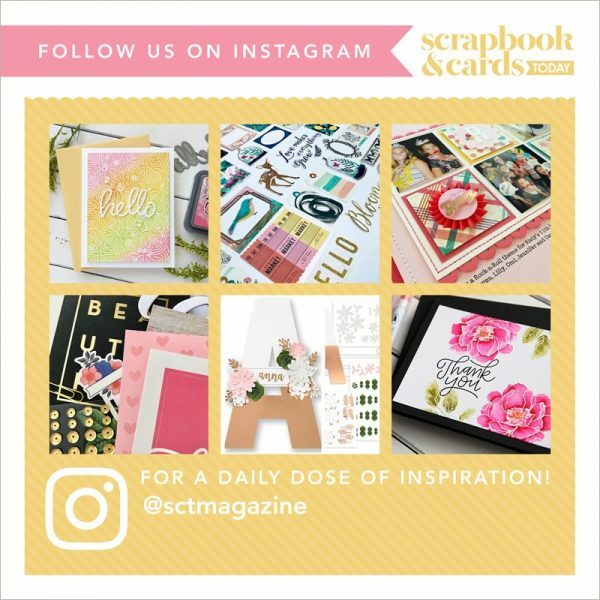 We hope you will check out these and many more great projects on our blog and the products on our website http://www.jillibean-soup.com. 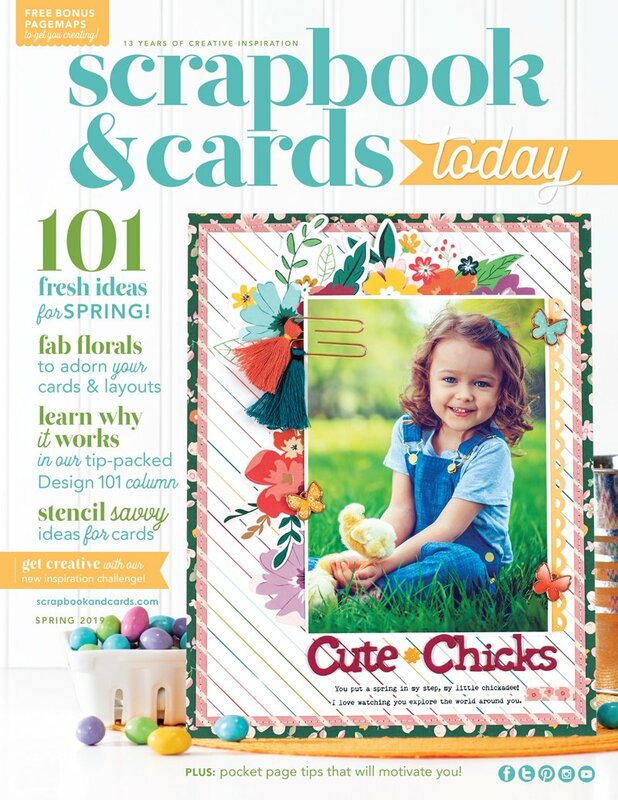 Great and fun ideas ! Looks so easy to do. 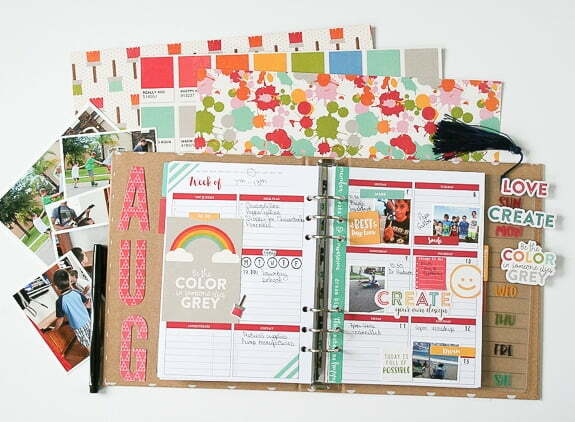 This is whole lot creative ideas!